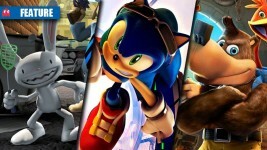 New footage from Sonic Forces, Injustice 2, and much more! 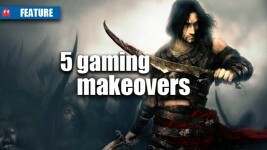 All these classic games at your disposal. 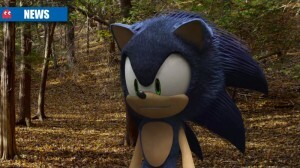 A Sonic The Hedgehog bombshell drops. 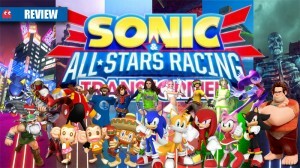 Sega can be something again. 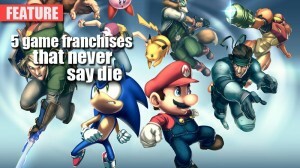 Sonic shouldn’t be all there is to Sega. 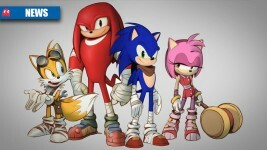 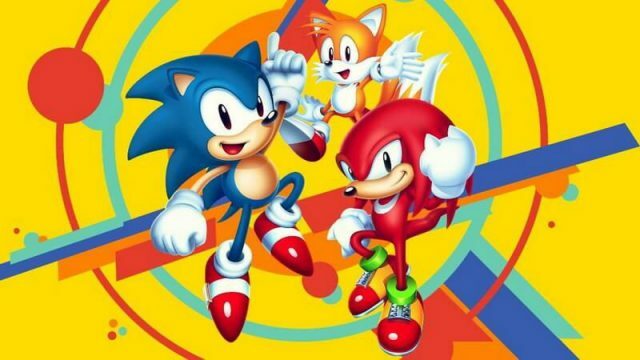 Sega is determined to revive their company mascot and has unveiled grand plans for Sonic and his pals. 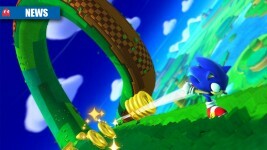 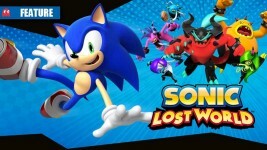 Sonic Lost World – the best Sonic game ever? 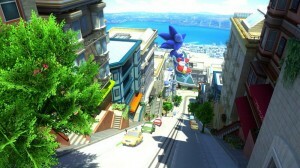 Sonic the Hedgehog is rolling with Nintendo. 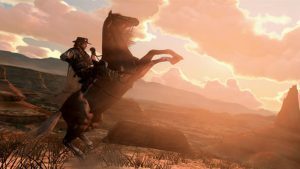 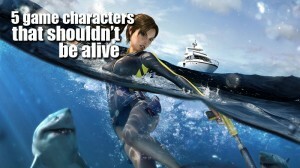 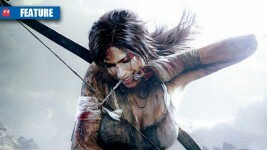 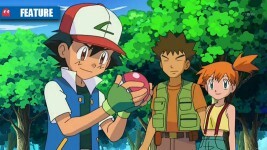 Which video game characters should have met their maker?